Jo Mei stars in J.P. Chan’s A PICTURE OF YOU. 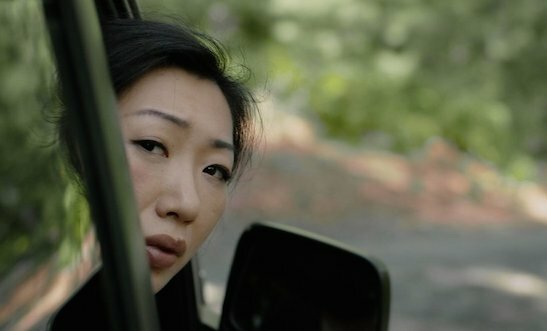 The Seattle Asian American Film Festival is screening J.P. Chan’s self-assured feature length directorial debut, A Picture of You on Saturday, February 14, 2015, at the Northwest Film Forum Screen 1, 1515 12th Ave Seattle, WA 98122. 6pm. Click here to purchase tickets. A Picture of You stars Jo Mei (Adult World) and Andy Pang (“The Good Wife”; “Elementary”), as estranged siblings Jen and Kyle, who travel from New York City to rural Pennsylvania to pack up the home of their recently deceased mother (TBS’s “Sullivan & Son” Jodi Long). While there, they inadvertently make a shocking discovery that turns their world upside-down. A serious movie about life that collides into a funny movie about death, A Picture of You is a story about loss, family, secrets, making up, and moving on. The film also features Teyonah Parris (Dear White People; AMC TV series “Mad Men”) and Lucas Dixon. Last year, I caught the critically-acclaimed film during its extended theatrical release in New York, and highly recommend it. It has been called “a great little indie family drama”, and film festival audiences have been delighted with the film’s spirit. 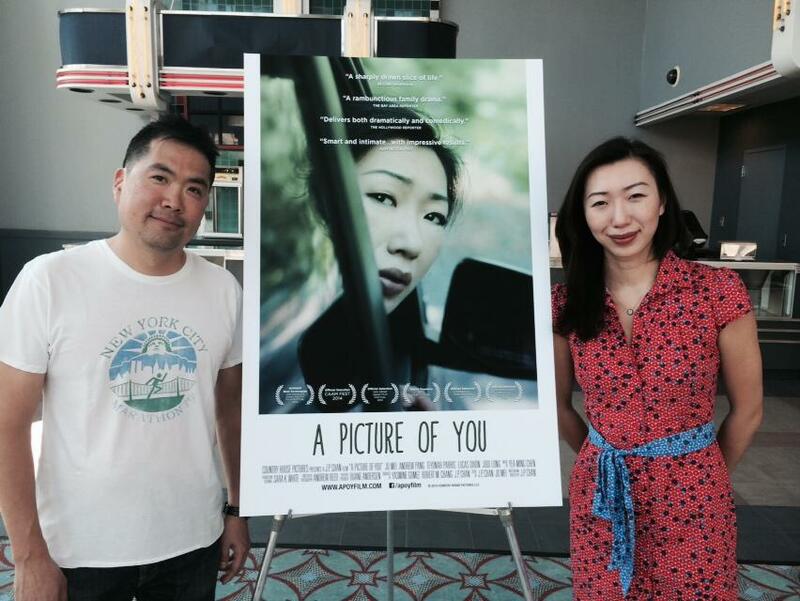 A Picture of You was awarded Best Screenplay at the 2014 LA Asian Pacific Film Festival, and was named NEW YORK TIMES CRITIC’S PICK during its theatrical premiere last summer. Warning: Strong language and adult content. 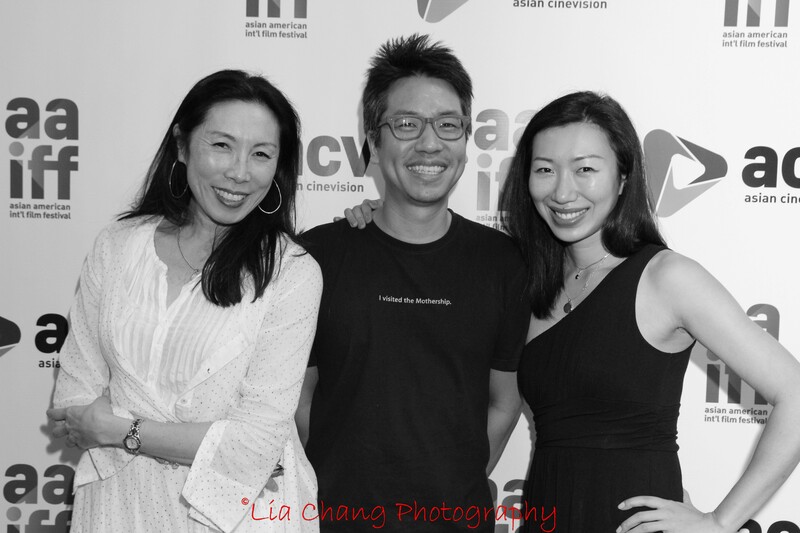 J.P. CHAN (Writer / Director / Producer) is a self-taught filmmaker and playwright living in New York City. His short films have screened at film festivals including Slamdance, SXSW, Tribeca, and Comic-Con. His plays have had productions and readings in New York and Chicago. He is a member of the Ma-Yi Writers Lab, holds a graduate degree in urban planning from NYU, and was born in New Jersey to working-class immigrant parents. He makes his movies and plays while working full-time as Assistant Director for Multimedia Production at MTA, the New York metro region public transportation agency. This entry was posted on February 13, 2015 by Lia Chang in African American Artists, Asian American Artists, Asian American Issues, Chinese American History, Entertainment, Film and tagged A PICTURE OF YOU, Andy Pang, Backstage Pass with Lia Chang, J.P. Chan, Jo Mei, Jodi Long, Lia Chang, Lucas Dixon, Mad Men, Northwest Film Forum, Sullivan and Son, Teyonah Parris, The Seattle Asian American Film Festival.